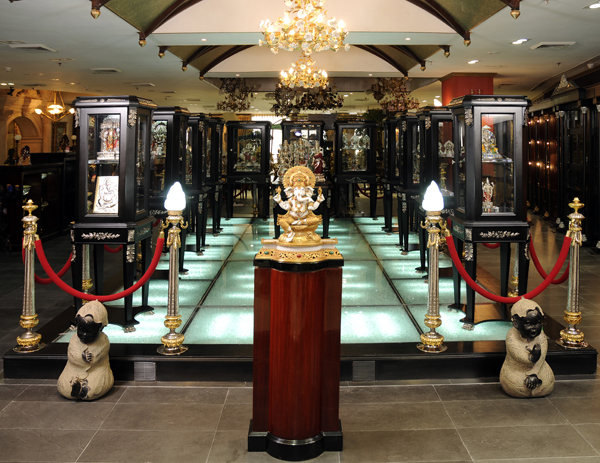 All our stores are designed to give you the leading role. You decide what kind of products you like, at your own space. Visit our showroom to view our all kind of products and also find out how the product source can help to fulfill your requirement or if you have an idea of your ideal products you can discuss it with our sales representative, our team is happy to help. If you wish to visit us, you must book your visit in advanced. Please fill in this application form to do so. Our personnel will be glad to contact you to confirm the visit. You can also call on 1800 103 3302 to book your visit. We will be glad to help you. Our showroom is open daily from 11:00am to 8:00pm (except holiday).